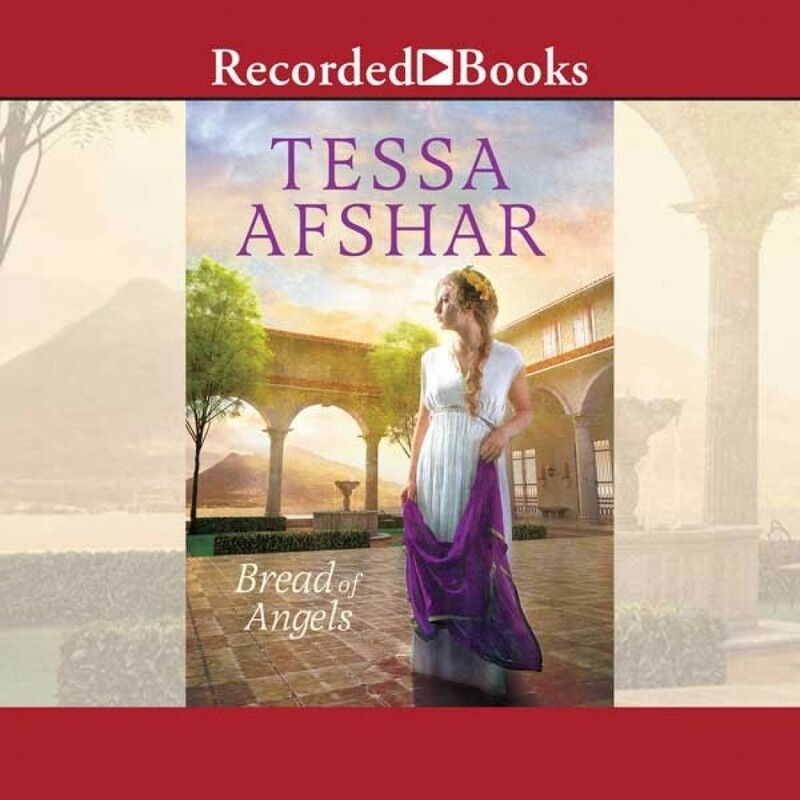 Bread of Angels | Tessa Afshar | Audiobook Download - Christian audiobooks. Try us free. I really enjoyed this story of Biblical history. It was easy to listen to as well.